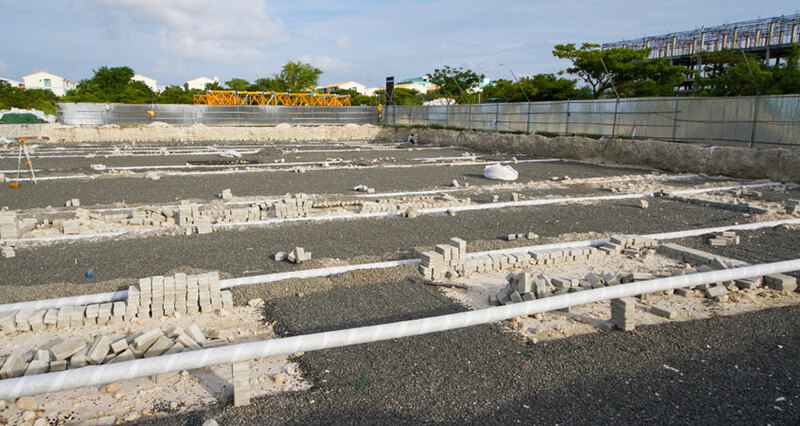 Tree Top Health is pleased to announce that the construction Tree Top Hospital in Hulhumale’ has commenced as of August 2015. An internationally reputed construction company, Turkmaks, have been awarded the construction contract. This Turkish company specializes in planning, design and execution of medical projects throughout the globe. A team of 65 skilled workers and additional 10 engineers and architects are committed to this project and are present on the construction site. 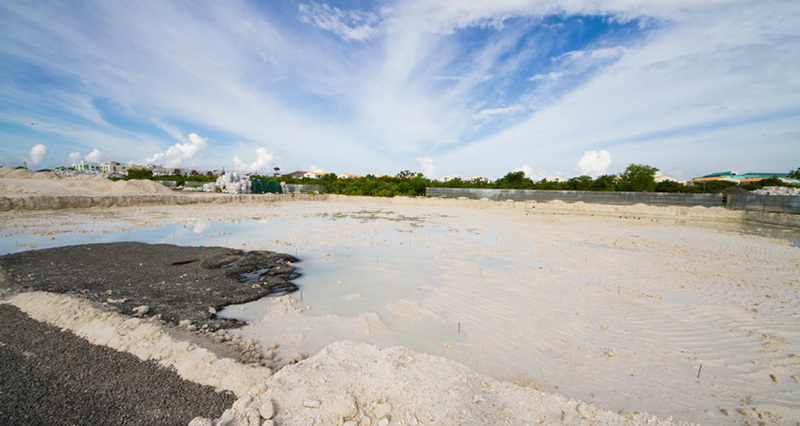 This month began with the preliminary works at the site mostly including site preparation and surveying works.